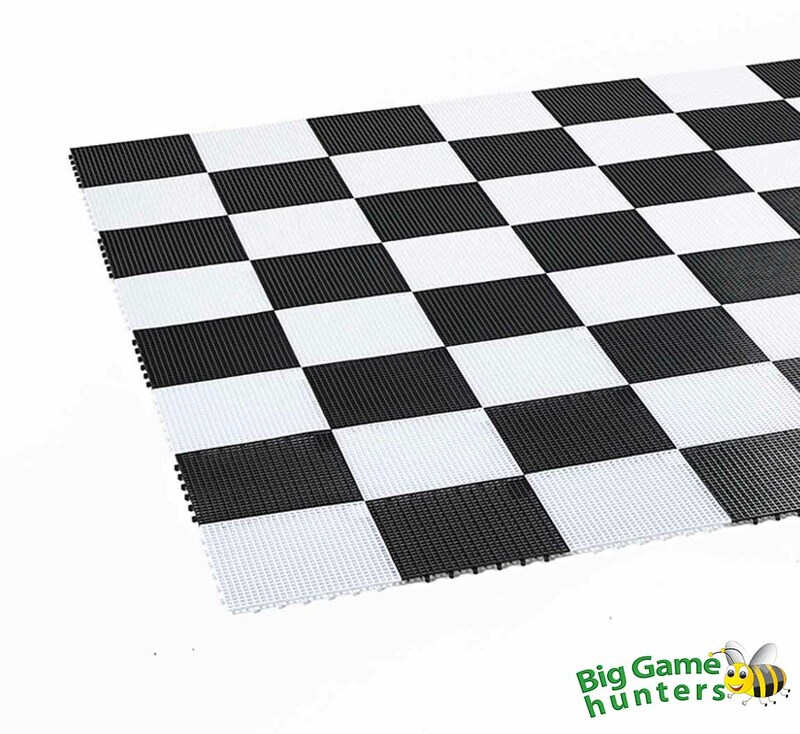 The Giant Draughts and Lawn Friendly Board are a great centre piece for any home, pub garden, hotel or school. 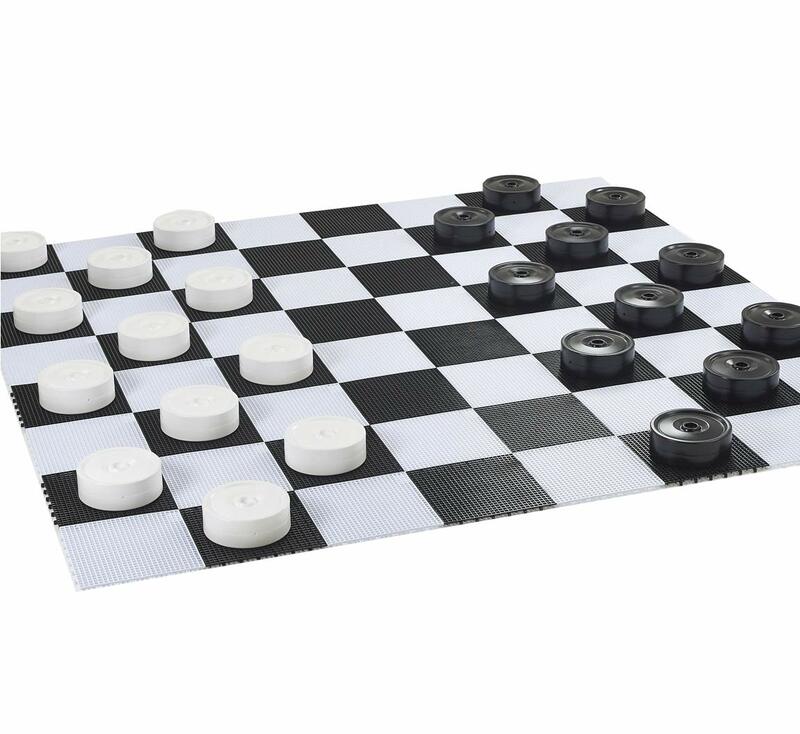 The Board is made up of 64 tiles which clip together to make the perfect playing surface. 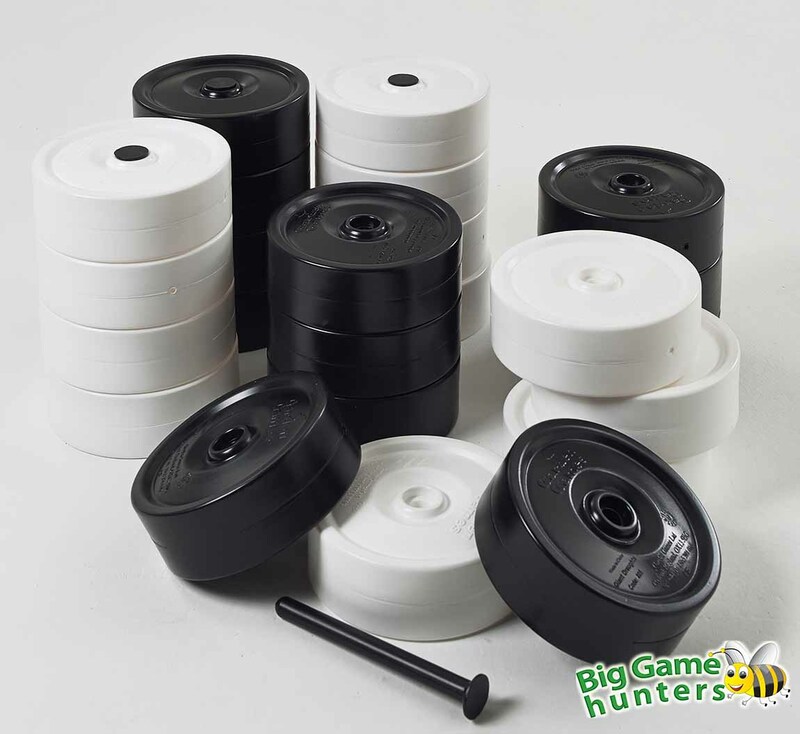 The game can be played on grass without ruining the patch it sits on. Grass is able to grow through the holes. 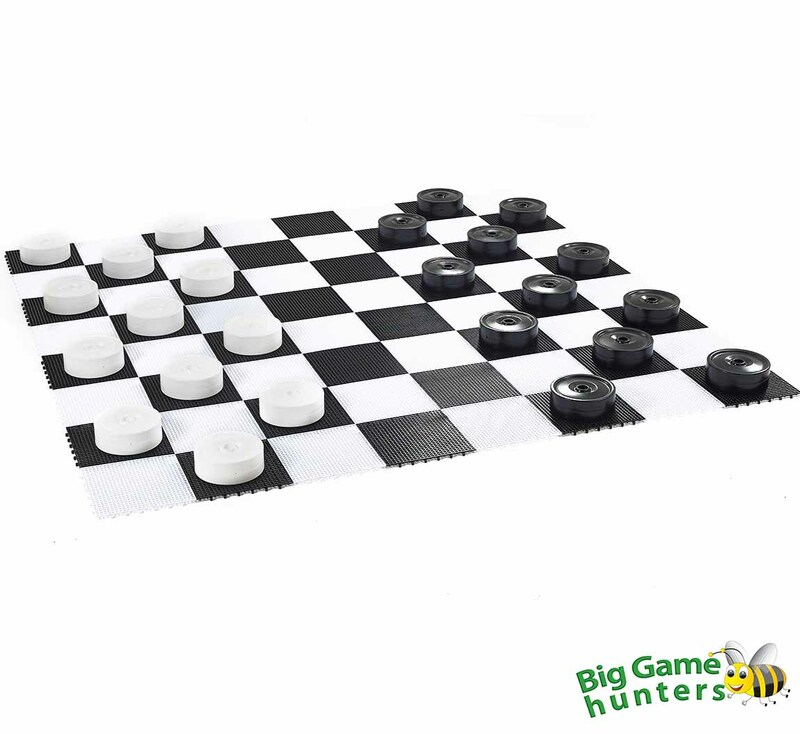 The Draughts set includes 6 rods so players can make a queen once they have reached the other side of the board. 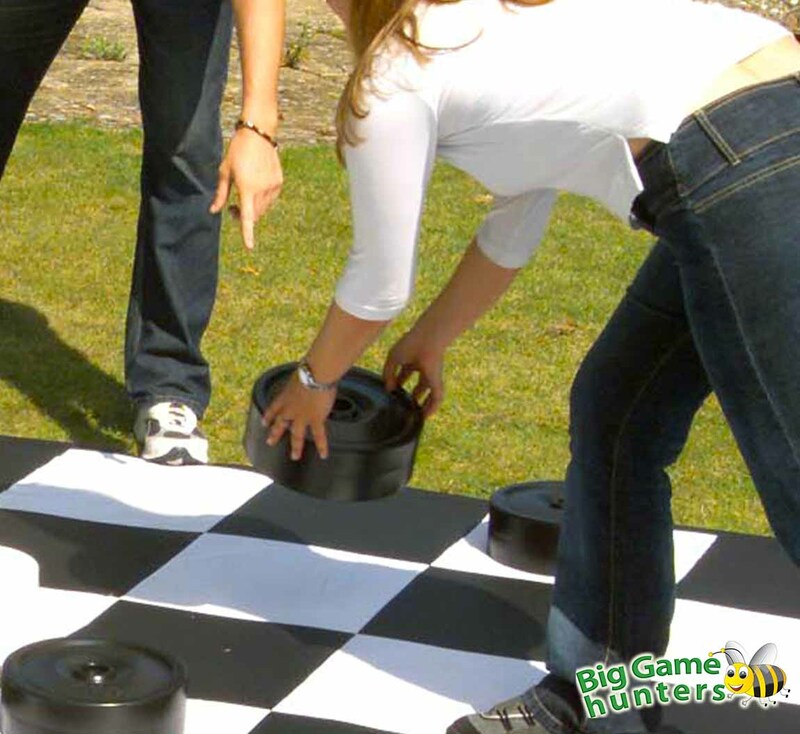 The Garden Games Giant Draughts and Lawn Friendly Board can be left outside without the risk of weather damage or ruining the grass. 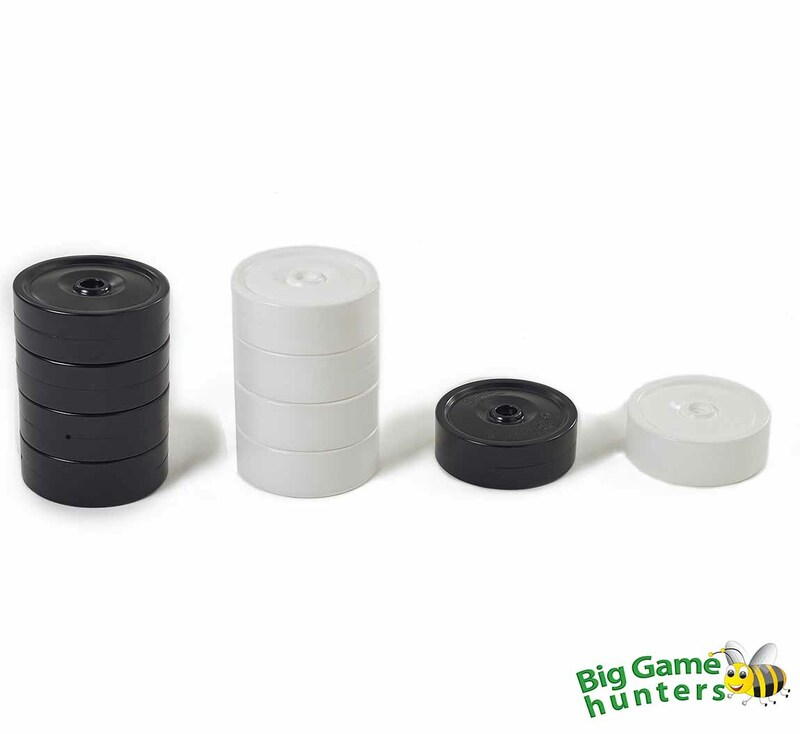 The giant playing pieces make the game enjoyable for all ages.